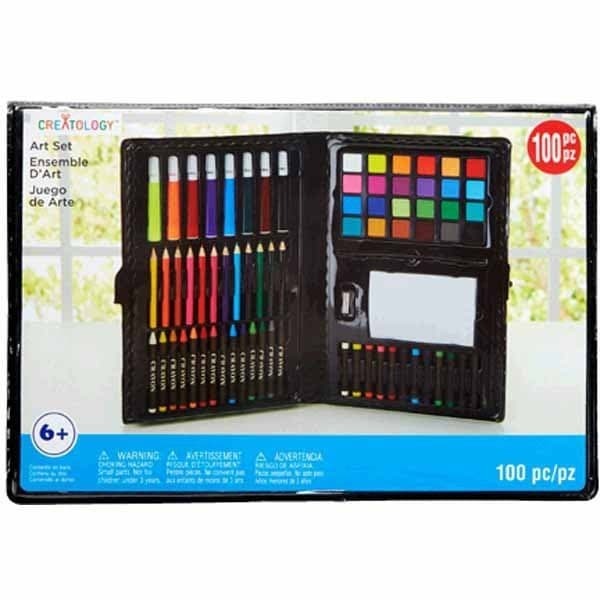 Michaels – Arts & Crafts Gifts Under $10 (100 Piece Art Set for $1.50 & More)! Michaels has a sale going on through today only, where you can get many gifts under $10, plus get an extra 25% off your purchase when you use promo code 25JOYW (through today only)! There are some super deals when you combine the sale and promo code. One hot deal is this 100 piece art set for just $1.50 after sale price and promo code savings (shown above)! 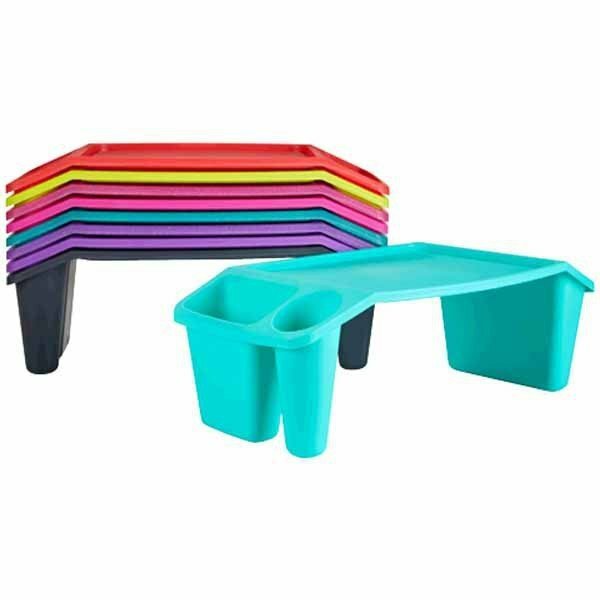 Lap trays are just $3.75 after the promo code savings too! 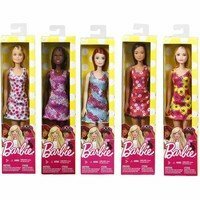 We also found Barbies for $5 (no coupon codes can be used on this item). 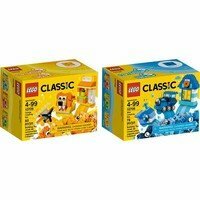 And Lego sets for $5 (no coupon codes can be used on this item). Find all of the great deals you can get here!